Volvo began its renaissance a few years ago, first with the big XC90 SUV and the big S90 sedan. 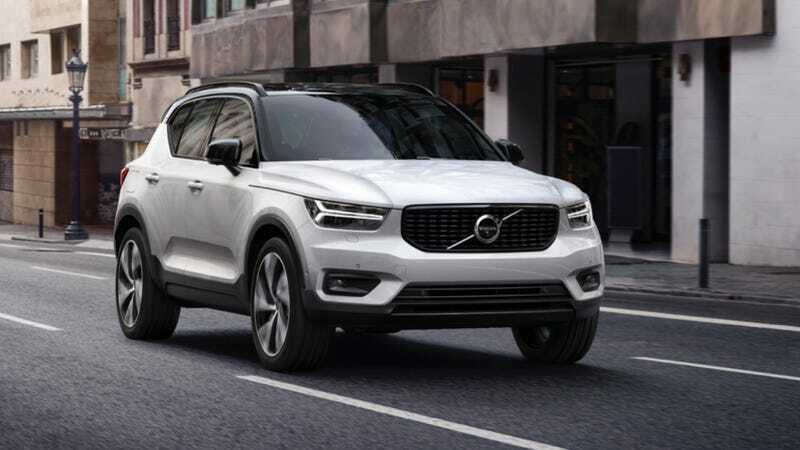 They were followed by the midsize XC60, but the true test of the comeback would be the smaller 2018 Volvo XC40 crossover. But I have seen this entry-level luxury promised land, and it has been good. Granted, this is by no means a sports car. But still, Sweden itself can be a bit boring and yet very nice, and so is the XC40. Have you SEEN the genius of the interior??? So what do you want to know about the car? Ask me anything you want about the 2018 Volvo XC40 in the comments below!